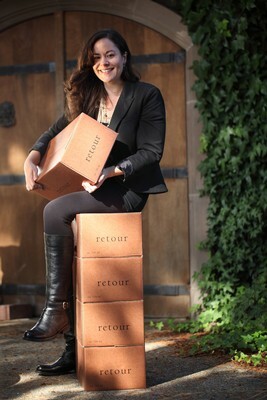 Aside from the Mailing List, we have a limited wine club membership designed for the loyal collectionneur of Retour. Case buyer members are offered first access to new releases, rare library wines, large format bottlings and private tastings at the winery, or a dinner experience in your neck of the woods. RECEIVE: We're taking it beyond just an allocation of wine. Members receive invitations to unique lifestyle experiences, exclusive dinners, events and tastings, detailed winemaker notes and a personal newsletter from Lindsay Woodard. EXPERIENCE: Direct members may also organize an exclusive tasting or winemakers dinner at their chosen restaurant or private club. Whether its for business, entertaining clients or a social gathering among friends - we will bring the winery experience to you. Schedules must align in advance for Woodard to travel to your home and attend in person. Membership is offered by invitation only with two levels to chose from: Allouer and Recevoir. To inquire more about this unique club, please CONTACT US.